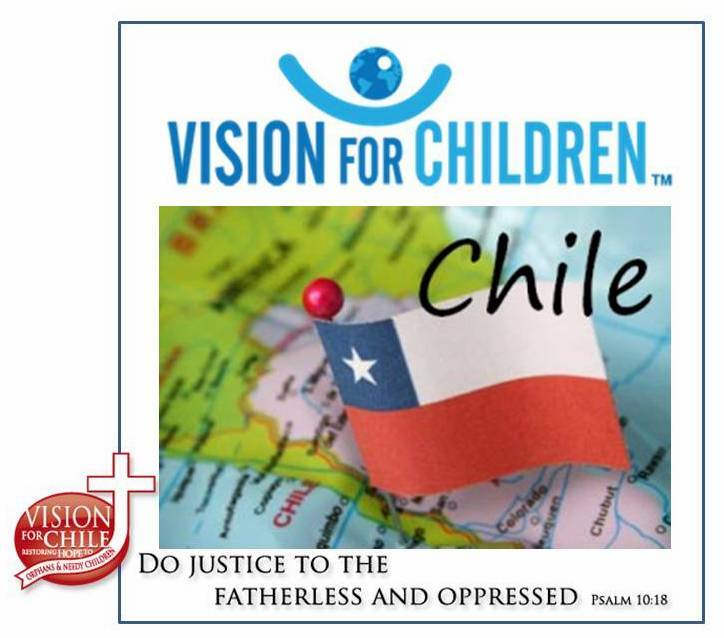 If you cannot play a video you downloaded from Vision for Chile, please let us know by commenting to this post. I will try to help you troubleshoot it online and then others having similar problems will be able to read this thread and get help when I am unavailable. One person downloaded the file but his media player would not play it. He said he was receiving an error message that indicated something about compression format not being compatible. I believe that the codec used to compress the file was compatible with Windows Media Player 9. If you have trouble, make sure you do a Windows Update and ensure that you have the most recent version of Windows Media Player. As it turned out, this person was not getting a complete download of the file. If you’re having trouble downloading, read this post.